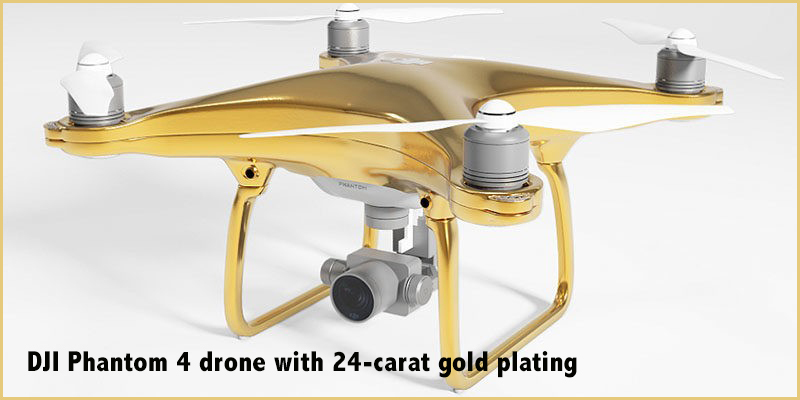 How stupid is this….when drones are so vulnerable why would you spend £20K on one, could you imagine loosing or crashing this drone. “Stupid” for us common folk yes, but you need to understand that there is another level of folk out there. They have expendable income that you and I will never see in our life time. They are searching for the next think to spend their money on. This could be a birthday present for a 16 year old for example. I know it’s hard to comprehend but thats the life they live. The world has gone completely mad! People are starving in the third world, while we don’t know what to waste money on next. It is shameful.